It's easy to get stuck in lost focus and procrastination. The best way to advance your personal healing and performance goals is to have a resourceful, experienced, and caring partner who helps you clarify your thinking and enhance your problem-solving skills—all while holding you accountable. 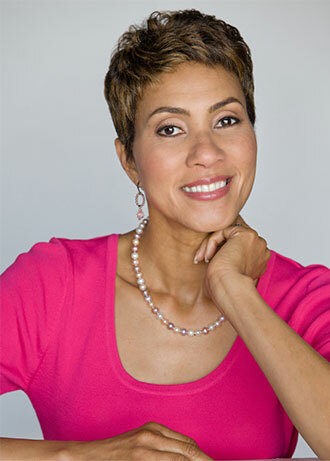 In practice for more than 19 years, I am best suited for adults (individuals or couples) who recognize a pattern of self-defeating behaviors that destroy relationships and contribute to anxiety/depression and isolation. These individuals feel stuck in a seemingly never-ending cycle that may include: procrastination, busyness that leads nowhere, the exhaustion of perfectionism, feelings of rejection, loneliness, or depletion in general--all of which gets worse without intervention. Wishing that distracting issues and concerns would just go away is unproductive. My job is to make psychology applicable to everyday life and therefore offer you a reason to hope for a new reality. My first concern is helping clients feel at ease with the process and motivated to collaborate with me. The treatment plan, developed by the 3rd session, becomes the road map I use to measure a client’s progress in order to ensure we’re not just talking but actually transforming. Surviving Mama is a stirring and thought-provoking self-help guide brimming with illustrative examples and empowering life lessons geared toward women from young adulthood to mid-life. It takes the reader on a journey through eight narratives of females sharing their experiences of their mothers' self-absorption, demanding ways, jealousies, belittling jabs, excessive worry, controlling nature, narrow-minded perspective, or perhaps even mental illness. Each of the eight chapters concludes with clinical and biblical analyses of what's happening in the relationship in addition to reflective questions designed to heighten the readers' self-awareness and healing. 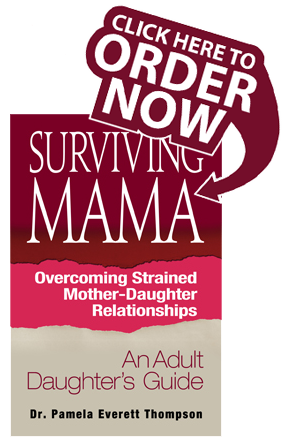 The last two chapters provide practical "how-to" instructions on navigating a difficult relationship with Mama honorably.